ONE BEDROOM APARTMENT TO RENT WITH ALLOCATED PARKING. 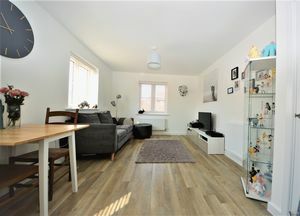 The beautiful apartment is offered unfurnished and available late May. 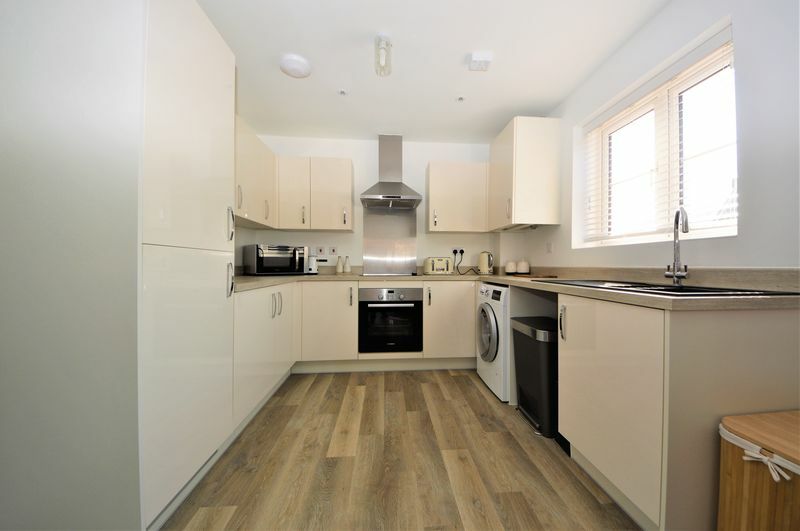 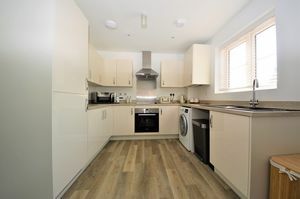 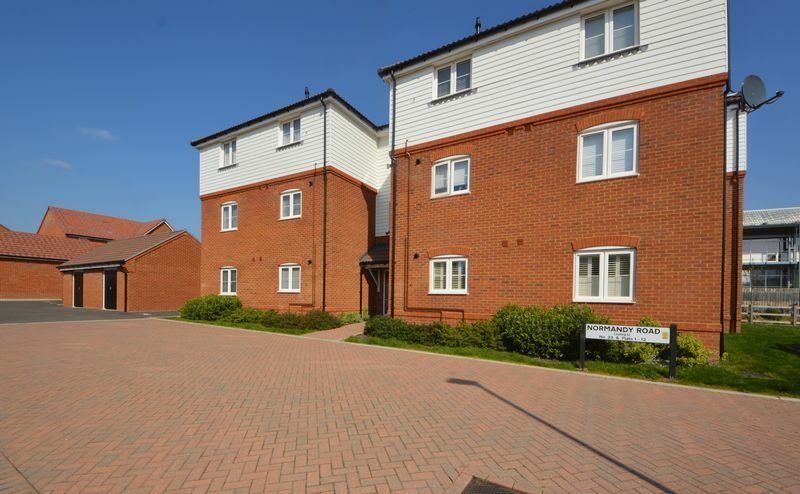 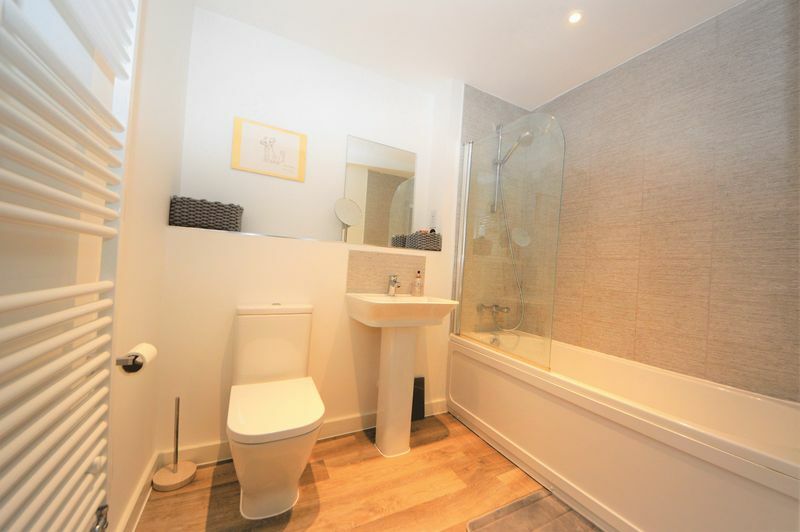 Benefits include open plan kitchen, lounge/diner, integrated fridge freezer, fitted bathroom, allocated parking, double bedroom, double glazing and GCH. 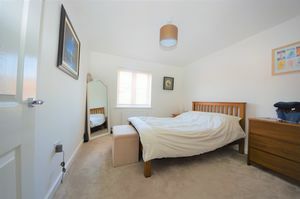 Properties in this area are rarely available and early viewing is advised.